For corporate teams, the Hencote estate holds a wealth of opportunities. 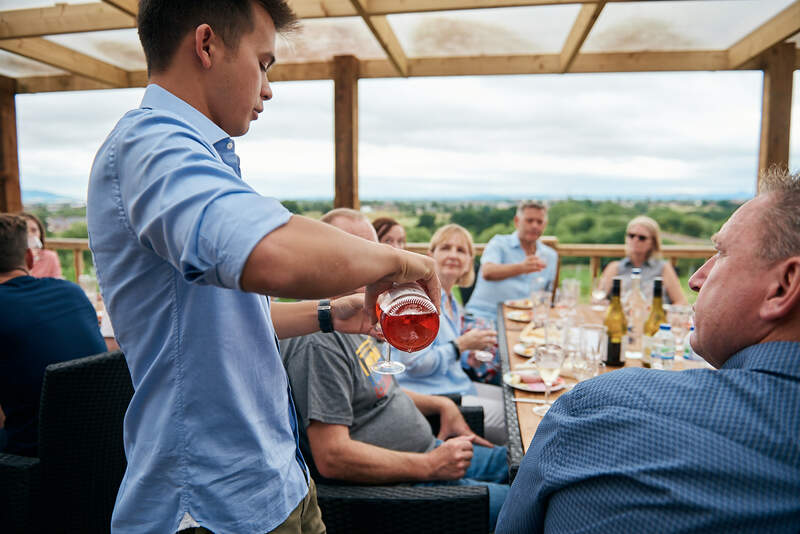 Stay at our glamping lodges or in the Grange, go for a bite to eat at The View, take a private tour of our vineyard or spend your time trying quality wines from the Hencote Estate. We stand for the best of English hospitality and we can tailor our services to match the requirements of your group. Hencote is the perfect place to do business. Great location, great view, great coffee, discrete meeting and plenty of parking. 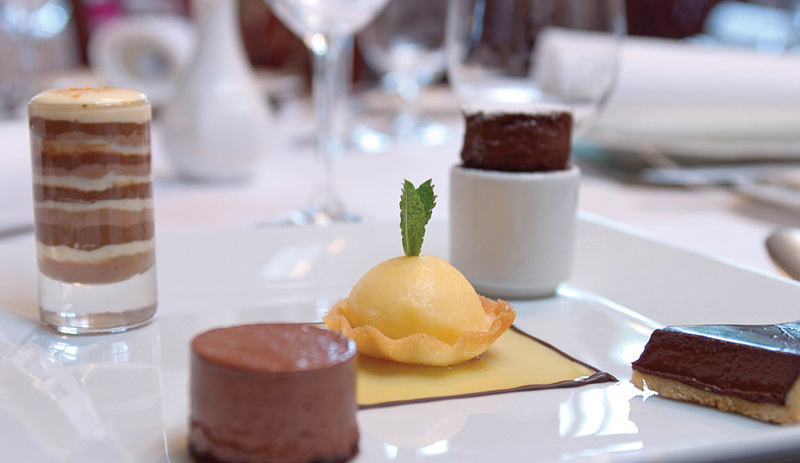 We have a business lunch menu every Thursday to ensure your business meeting is efficient and successful. Impress your colleagues and acquaintances with ‘The View’. Travelling to the Midlands on business? 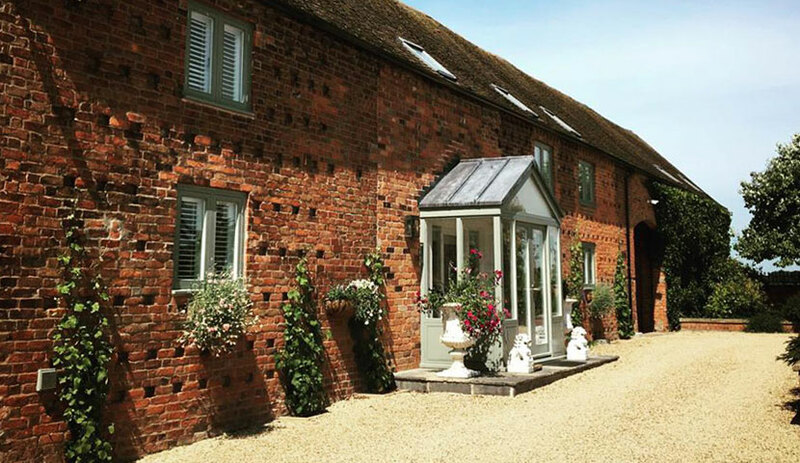 Hencote is the perfect place to retire to after a long day. 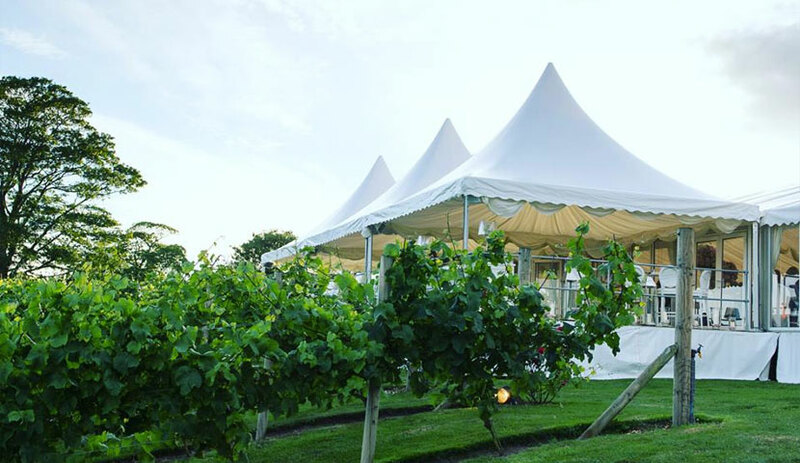 Our glamping lodges, which line the top of the Hencote estate, overlook our vineyard and harbour sprawling views of Shrewsbury and the Shropshire countryside. Each glamping lodge has its very own private hot tub; you can dip into the hot water with a glass of wine and savour the view. 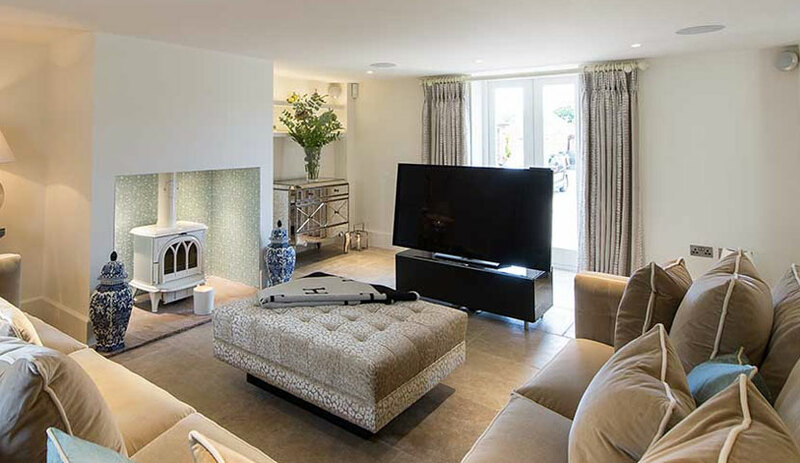 The private Hencote estate is ideal for a team-building trip too. Acres of open space can be adapted as you see fit. The View, our restaurant, is designed to foster a friendly and relaxed atmosphere. Sink into high backed chairs arranged around grand walnut and oak tables and enjoy the conviviality of shared plate dining. Spend afternoons around the Chef’s Table, honing your cooking skills with a group of colleagues. 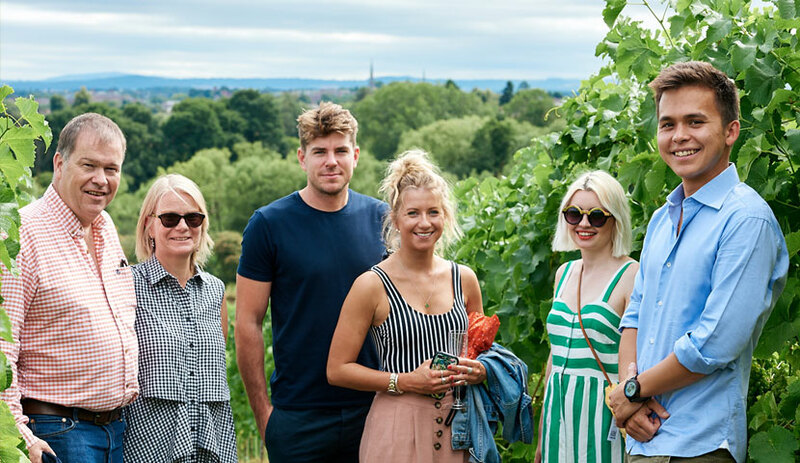 Alternatively, arrange a private vineyard tour and drink quality English wine and gain a detailed understanding of the ins-and-outs of our winemaking process. 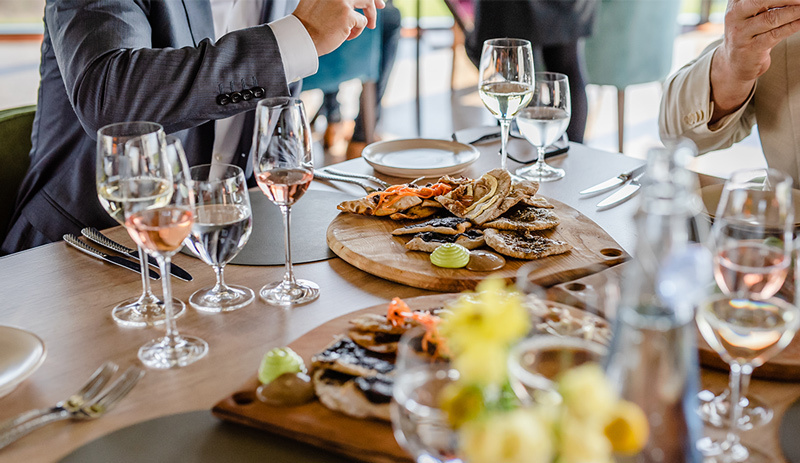 Get in touch to arrange a bespoke corporate experience that is carefully crafted to meet the needs of you and your team. 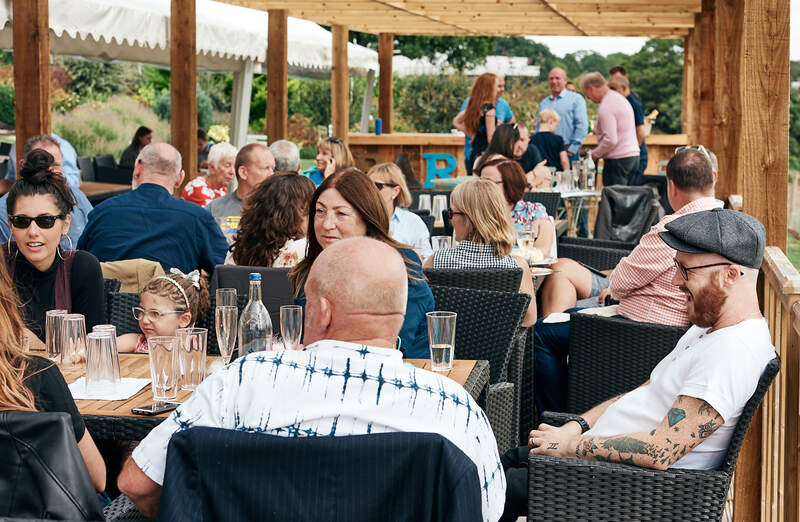 Whether it is something as simple and straightforward as a corporate meeting space or a full-blown corporate event venue, you can rely on Hencote for a unique setting and exceptional service.